We are surrounded by type. Onscreen, in the newspaper, in books, on signage—everywhere we look we encounter a dizzying array of typefaces, myriad styles put to countless purposes. This visual introduction to typography can help us make sense of that welter—and, by making sense of it, begin properly to appreciate it. The book opens with an alphabetical run-through of a number of significant fonts, chosen to represent the typographic spectrum. In addition to looking at each font’s historical context and design ethos, a pangram—a sentence that contains all the letters of the alphabet—showcases the entire alphabetic range of each font, while also offering pithy, amusing insights into its history and use. A later chapter dissects the letters of the English alphabet to reveal the anatomical structure of the letterforms, explaining terms such as bowl, crossbar, finial, ligature, and spur. 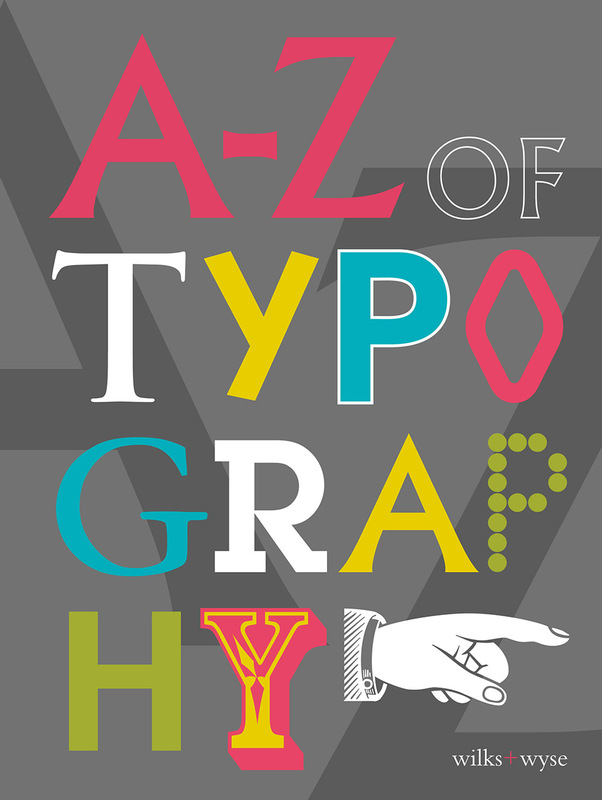 An examination of the typographer’s toolkit explains how type can be manipulated and arranged on the page to create an arresting design, while the final chapter examines the many signs, symbols, and punctuation marks that litter the printed page, created to endow printed text with additional meaning and nuance. A celebration of type in all its splendor, A–Z of Typography will educate novices while being guaranteed to enchant designers and type fans. "The amount of research and understanding required to pull off a book of this kind is mind-boggling. . . . This is a beautiful book. It has what we in the business call 'high production value.' The interior is printed on coated text paper with brightly colored pages. The binding is hardcover and there is a ribbon! . . . A-Z of Typography is a delightful book, full of engaging information about a subject that is ubiquitous yet full of so many mysteries. I highly recommend it to anyone who is interested in typefaces, from the complete novice to seasoned typophile."